Air Conditioning Repair Question: What Are Limit Switches and How Do They Work? 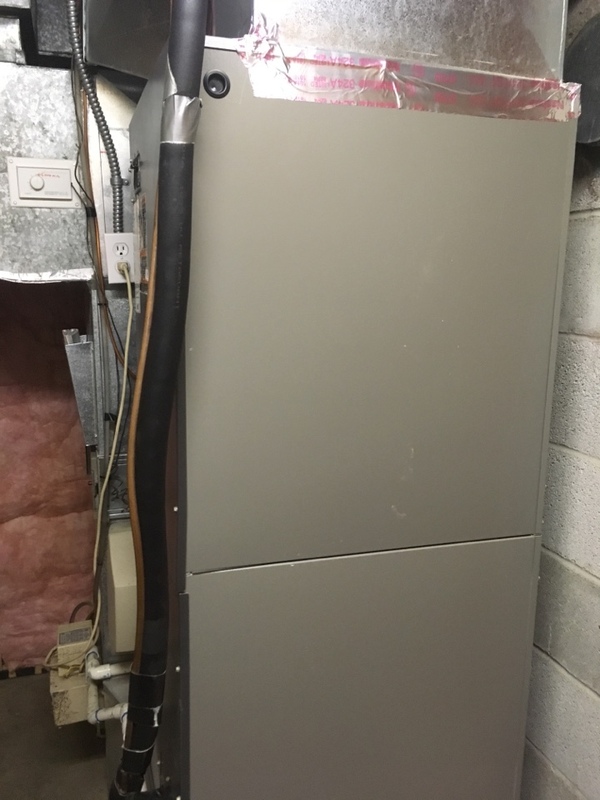 Lennox gas furnace and heat pump maintenance. Rathdrum, Idaho is a city that offers a small town appeal surrounded by mountains and nestled along the edge of a breathtaking prairie. With such a striking natural landscape as a setting it is a city that offers the best of that home town community feeling with every step. ACI Northwest is honored to be an air conditioning, heating, and generator services company in Rathdrum that provides a number of residential services which including generators, heating, air conditioning, indoor air quality, and water heaters, while also offering a variety of commercial services for HVAC and energy management systems. Our skilled engineers have the knowledge critical to properly executing tasks within every one of these industries such as new installations, entire system replacements, product repairs, and preventive maintenance plans. Find out more about ACI Northwest and the mixture of residential and commercial services that we offer in Rathdrum, Idaho and surrounding areas. We are a heating services company which provides a wide selection of heating system services such as heater installations and replacements, as well as heating system repairs and maintenance plans. ACI Northwest technicians knowledgeable in heating types such as ductless mini split heating units, furnaces, heat pumps, air handlers, boilers and forced air heating systems. 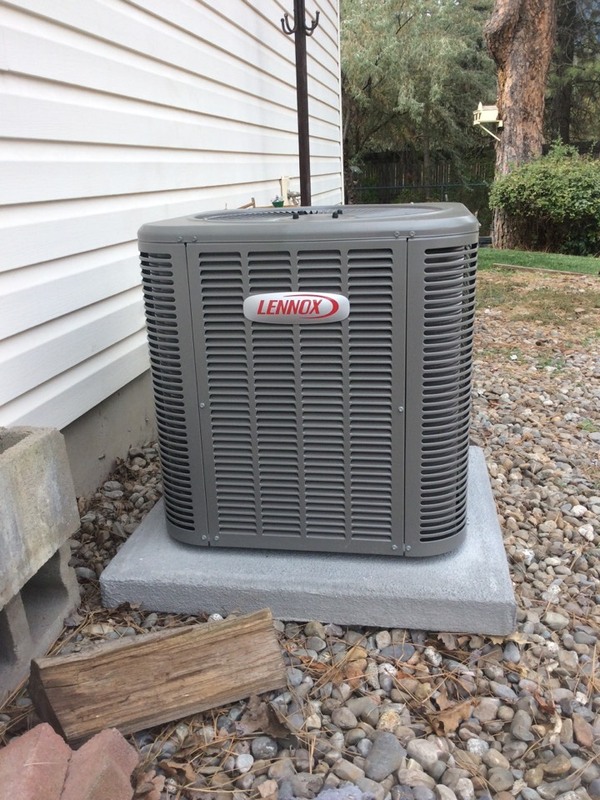 We are an air conditioning services company that offers quality air conditioning system services that include air conditioner installations and replacements, as well as air conditioning system repairs and maintenance plans. We are knowledgeable in ductless mini split air conditioner units, forced air conditioning systems, and central air conditioners. Indoor air quality is important to your health and as such we supply a variety of Rathdrum indoor air quality products including UV germicidal lights, humidifiers, energy recovery ventilators, air cleaners, air purifiers, air filtration systems, and duct repair. We can walk with you all through the process of selecting the combination of indoor air quality products that best suits your specific needs. It is vital to have proper water heating in Rathdrum, and our team supplies water heater services such as hot water heater installations and replacements, as well as water heater repairs and maintenance plans. We are educated in all water heater types such as storage tank water heaters and tankless water heaters, each of which has their own function and fuel source. When the electricity goes out and the need to have electrical energy produced hits hard, or when your electrical system starts to have issues, our electricians can provide electrical system repairs and maintenance, electrical installation and replacement, as well as all generator needs. Our expertise with electrical systems encompasses whole house generators, surge protection and surge protectors, indoor and outdoor lighting, anything related to circuits, outlets and switches, circuit breaker panels, fuse box upgrades, smoke detectors, and attic fans. Call us if you are experiencing issues with any of these components in Rathdrum today. As a commercial services company we provide an array of commercial HVAC services such as commercial heating and air conditioning installation and replacement, as well as commercial heating and air conditioning repairs and maintenance plans. We work with commercial boilers, and chillers, packaged air conditioner units, rooftop units, and forced air systems, as well as sophisticated energy management systems. Contact ACI Northwest and get the quality commercial services that your company requires. I called this morning at 7 am because our AC went out on the hottest week of this summer. Ryan came out and got our fan replaced and now the house feels amazing! Ryan was courteous and took the time to explain each step of the process. We couldn't be happier with the service the team from ACI provides. Robert spent two days here getting us fixed up after the semi annual check up revealed some problems with the heat pump. I appreciate his explanations and cost-saving when he could. Chris was very knowledgeable and efficient. Great job! And arrived early. I would recommend ACI to everyone. Dan is an excellent reflection of ACI's heating and Air customer satisfaction goals. We couldn't ask for better service and look forward to continued professional servicing. Professional service with a genuine smile! Dan has been servicing my house for years now and every time the service is exceptional!! ACI maintains our heating and air conditioning and provides us with good service (Dan Kaurin is exceptional) and peace of mind. I would have no hesitation in recommending ACI (and especially, Dan). Dan is very professional and friendly. 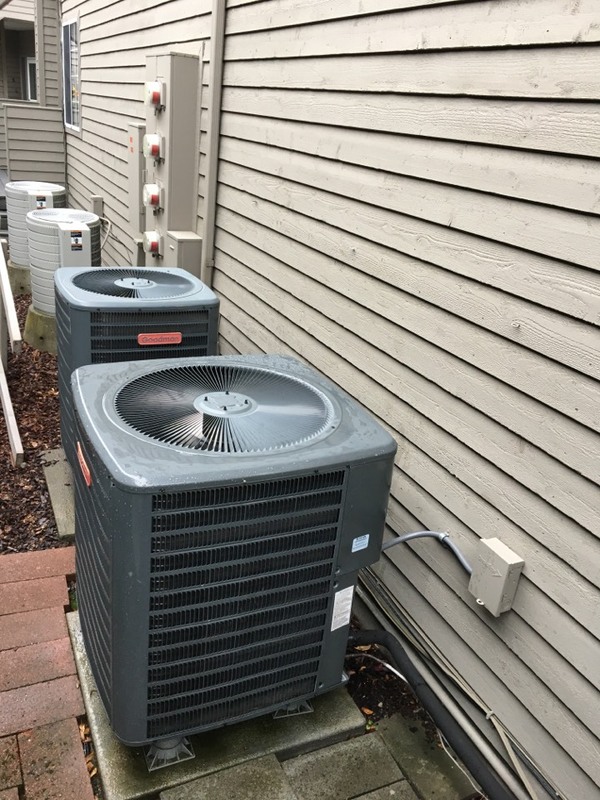 Repaired a trane heat pump.